Warranty 10 Year Limited Warranty on covered components including compressor. With a SEER of up to 18.50 and an HSPF of up to 10.20, the SL18XP1 can save you hundreds of dollars per year in energy bills through all types of weather. Since it’s part of the Dave Lennox Signature® Collection, the SL18XP1 can be easily combined with solar roof modules in a SunSource® Home Energy System. This means it can drastically cut your utility bills and make you eligible for a federal tax credit. Innovative SilentComfort™ technology combines thick insulation, vibration resistance and a specially shaped fan blade to greatly reduce sound levels. 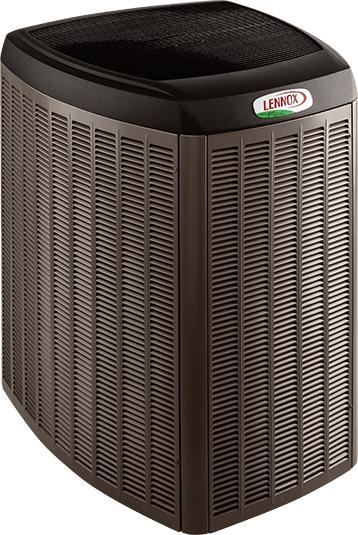 The condenser coil is the part of the unit that draws hot air from inside your home and releases it outside. 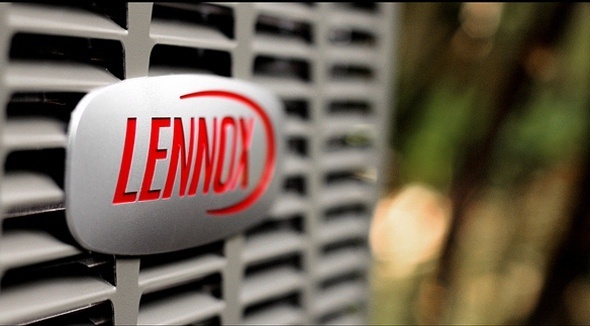 The Lennox Quantum™ coil handles the heat like no other. It’s constructed from aluminum alloy, helping it resist corrosion in harsh conditions like coastal environments. The SL18XP1 is compatible with the advanced control of the iComfort® S30 Smart Thermostat, which delivers unparalleled comfort and connectivity, whether you’re home or away. Do you have any questions regarding any of our products? If so, we would like the opportunity to show you our complete line of heating, cooling and air quality products. Please complete the following form, and we will have a sales representative contact you. We look forward to helping you solve your heating and cooling needs. You Can Rely on Us! © 2019 Reliable Heating and Cooling. All Rights Reserved. Designed and hosted by Syncura.